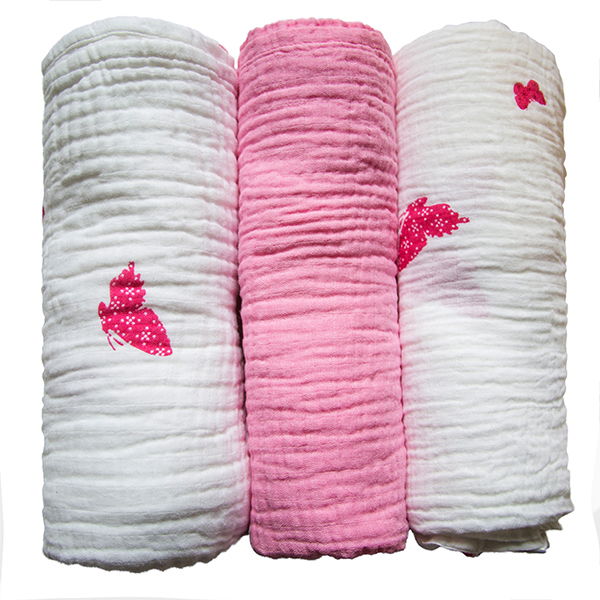 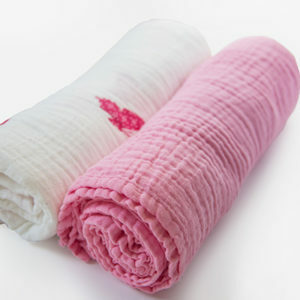 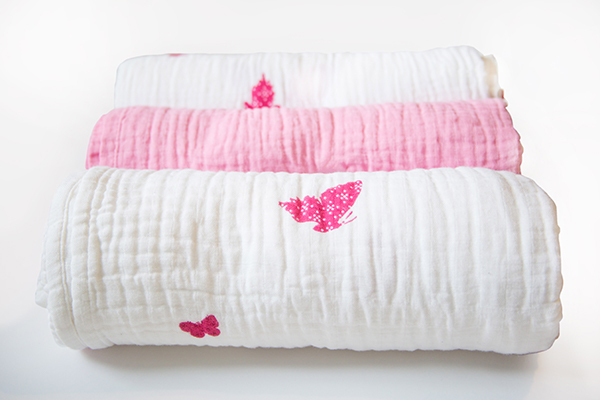 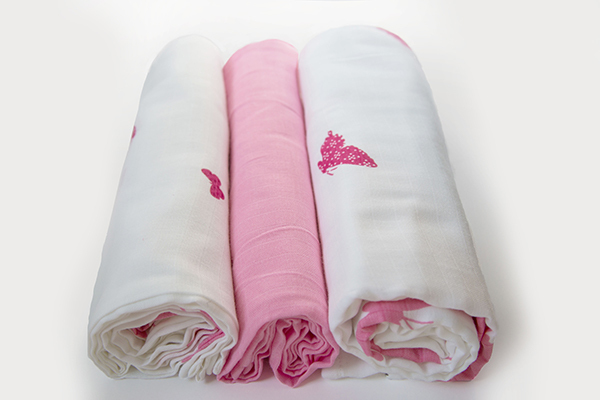 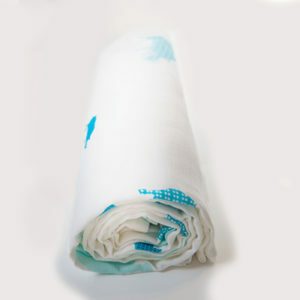 Ultra-soft double-layer 100% organic muslin blanket perfect for baby and durable for the active toddler. 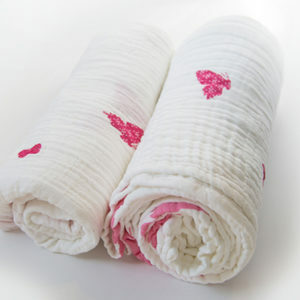 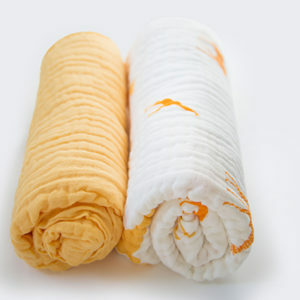 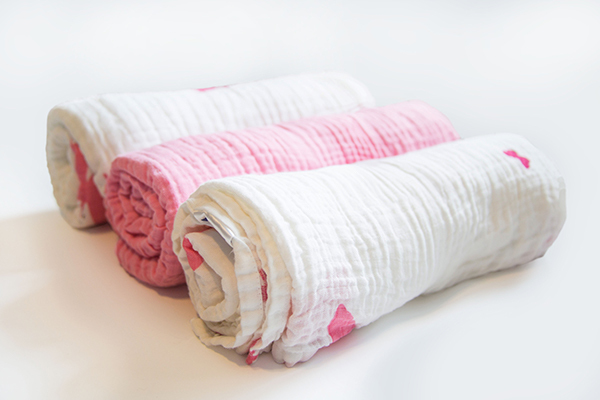 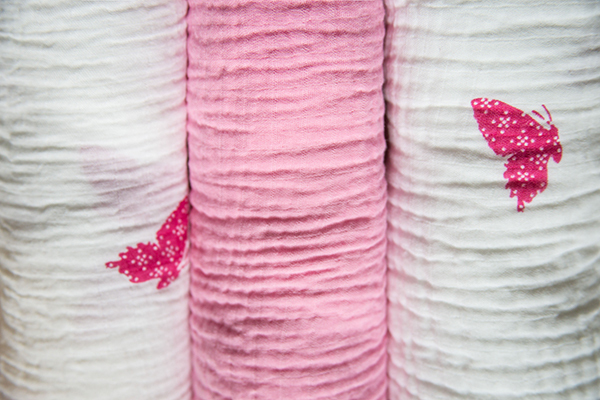 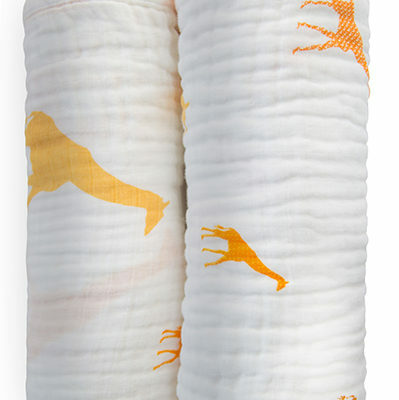 They are large enough to be used for swaddling, napping, breastfeeding, and more. 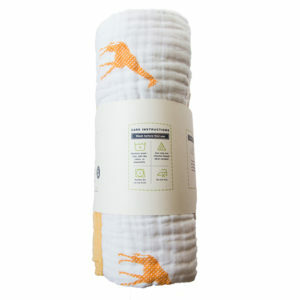 These blankets are breathable yet provide an extra layer for warmth.